In day-to-day fast moving world why read newspaper? Watch it! 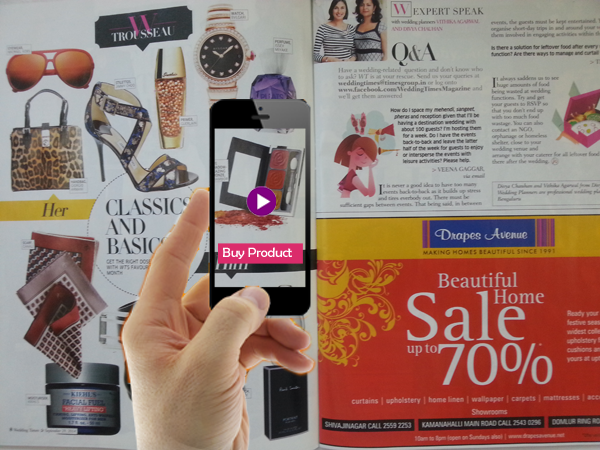 Show the ar app to the magazine, newspaper ads and get respected information like videos ads, demos, links and experience a real time virtual world in your world with your smart phone. Process Orders from AR Catalogue. 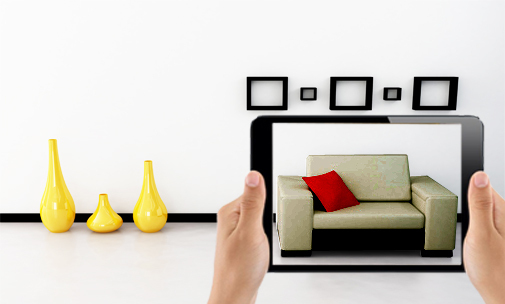 Make your customer's home in a heavenly way by making them to choose the right furniture's to their home interiors with just an app, which makes them to feel your product in a real life experience and make them to buy it with full of happiness. The printed Catalogue brings a real experience of the product and engage the customer to feel the product in real before buy from shop. Place the printed catalogue where you want to put the furniture or TV inside your room and see how it will look & match with your room interior design. Help your customers to choose their dream home with augmenting 3d model designs in your customers real world. 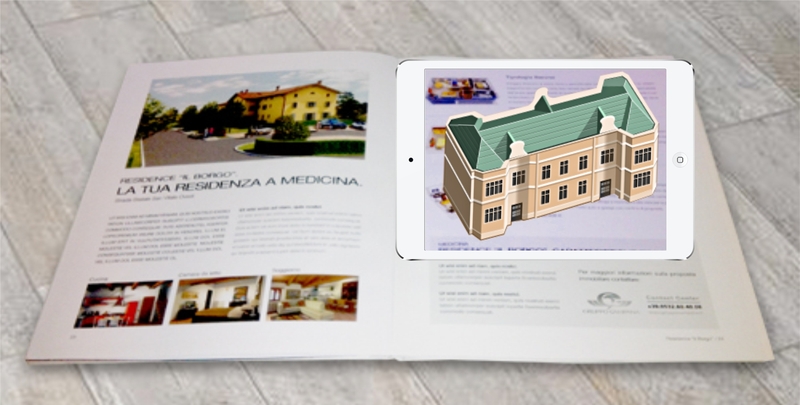 Download an app, show it to the flat surface and make your customers feel inner designs and layout of their dream home and let them decide what they need with your 3dmodels with in an app and increase your product sales in an effective way. Would you like to present more content to your visitors? Museums or ART Galleries have traditionally struggled with the challenge of being able to tell the story behind the paintings, objects and exhibits within a limited amount of space. 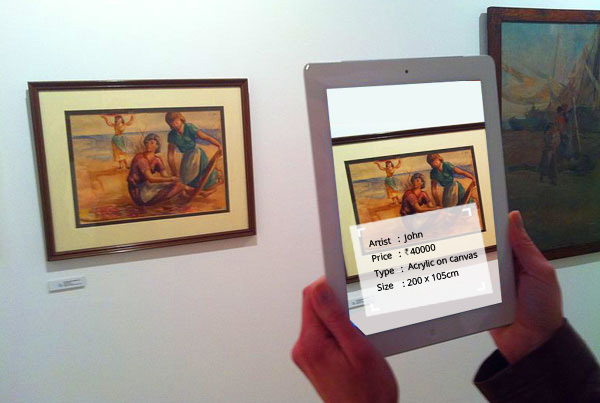 Many museums are already looking into using augmented reality to bring images and art to life. This technology has the potential to revolutionize the way a museum curator designs an exhibit by offering a whole new dimension in which to present information. It allows rich media content such as images, videos, 3D environments and animations to be layered over real environments or objects.